KRISTAL HS Surfacer USC is a specially developed Surfacer to comply with VOC limit regulations issued by the California Air Resource Board and Environment Canada. 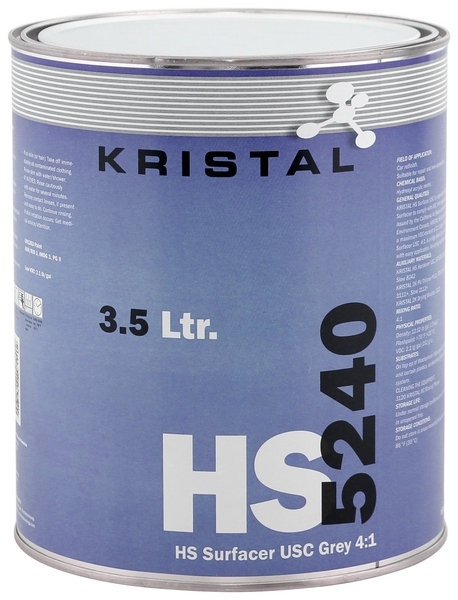 KRISTAL HS Surfacer USC has a maximum VOC-content of 2.1 lb/gal. 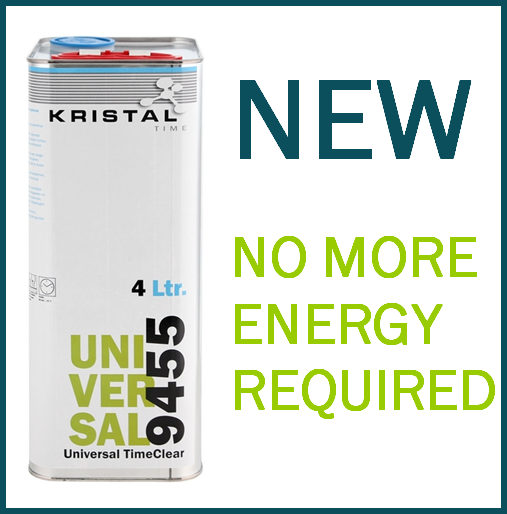 KRISTAL HS Surfacer USC 4:1, is a High Solid 2-pack surfacer with easy application. Air-drying and force-drying.